Track their success. Who is watching, how much, when do they drop off. Get real time feedback to drive success! Upload and sore you filed right in the Salesforce platform. Keeping your files save and secure. With Stratus Video you can track the activity of your video. 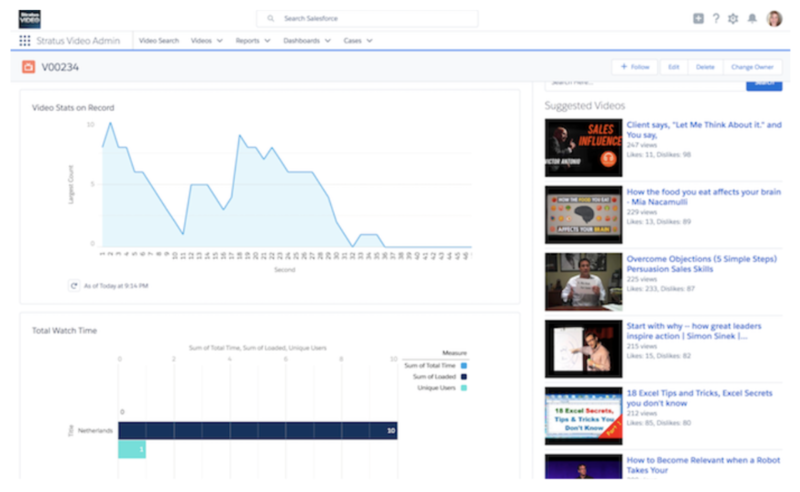 See who is whatching, when people are dropping off and what videos are getting the most views. 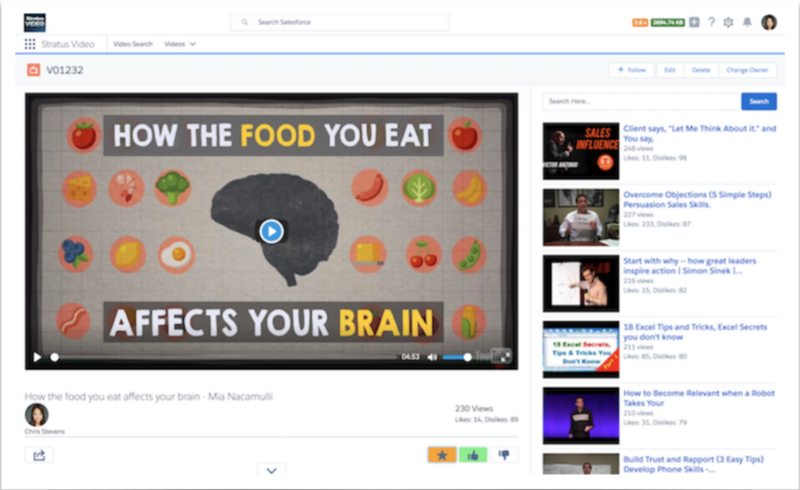 Create a video library right within the Salesforce platform. 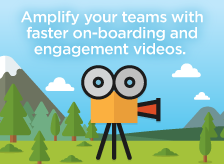 Simply link your videos, or upload them into the Salesforce Platform. Then roll them out to your users.